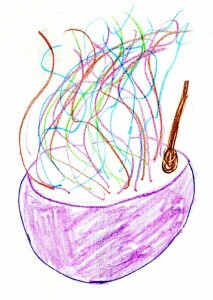 What if little girls could make magic in their own backyards? To help their grumpy mother, two sisters invent “do-it-yourself” magic and discover we could all use a little encouragement to grow and blossom, just like the plants in their mother’s garden. Witch Littles was originally conceived as a short film featuring the daughters of several friends. 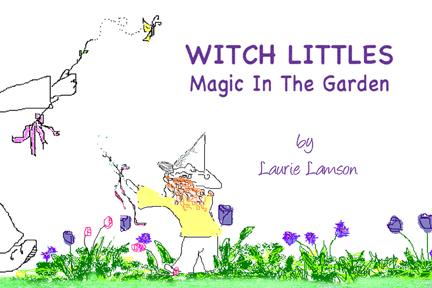 When the production fell through, I adapted the script as a book to appeal to little witches of all ages. I call it magic realism rather than fantasy, because the story addresses true-to-life family challenges, like arguing parents and sibling rivalry. 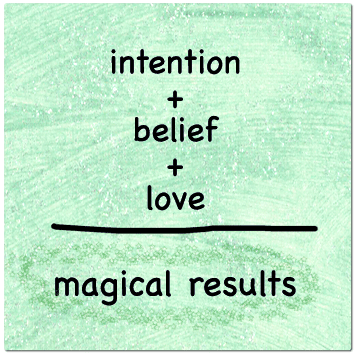 It’s sort of a child’s introduction to the “law of attraction,” with the most magical yet most overlooked ingredient being love. 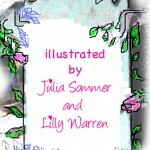 My goddaughter, Lilly Warren, and friend, Julia Sommer, created unique illustrations that you won’t find in your traditional children’s book. 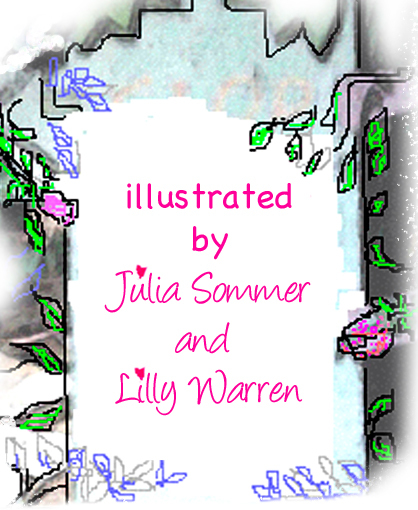 The original concept was a homemade book to appear as if the two main characters put it together themselves. The end result was a labor of love, with hand-glued covers personalized by Julia and myself with glitter and tied with twine. The final paperback version has been well-received by little girls who have taken to their backyards with a heartfelt appreciation for the characters and their DIY attitude. We are honored that the highly selective children’s librarians at Long Beach Public Library accepted Witch Littles into the children’s library. As a way of extending my intention with the story, JaZzyMaE Media will donate 10% of net proceeds to Write Girl, a charitable organization dedicated to empowering girls through mentorship and self-expression. After all, the underlying goal of the story is to inspire girls to use their imaginations to “do it themselves”, and become mistresses of their own destiny. $14.99 includes shipping. Ask to have your copy signed by the author with a special message.